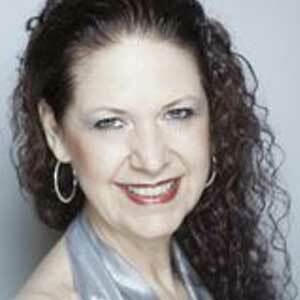 Christy Coté began her career as a Ballroom Dance instructor for Arthur Murray Dance Studios in San Francisco. 18 years later she saw the stage show Forever Tango which changed her dance life forever. She has now been teaching, performing and choreographing Argentine Tango since 1996. Her teaching method has been published in the Argentine Tango manuals by Dance Vision which are complimented by a series of 21 instructional videos with partner, George Garcia. Christy’s popular Tango Boot Camps have attracted thousands of students since 2007. Christy’s approach to the dance has always been cutting edge with respect to the traditions of the dance and its culture. This has earned her great respect from the the mostly Argentine community of Tango professionals. Christy is one of the featured teachers and performers for CITA, the annual International Tango Congress in Buenos Aires and in 2012 she became the first ever American judge for the Official USA Tango Championships, an annual event sanctioned by the Argentine Government. Christy is also one of the founding members, co-director and choreographer of the all female tango company, Tango Con*Fusion created in 2004. The company has performed across the U.S. and in Buenos Aires to rave reviews. Christy is based in San Francisco where she teaches weekly classes at La Pista and Boot Camps at various locations around the Bay Area.